 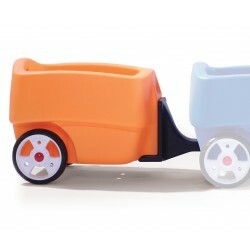 Ride-ons & transport - Pragma Brands . 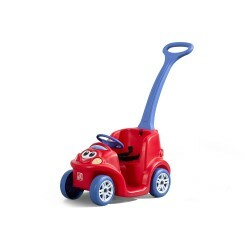 Ride-ons & transport There are 30 products. 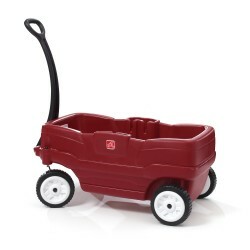 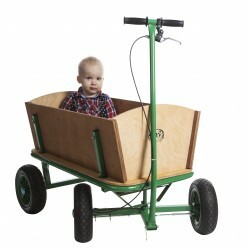 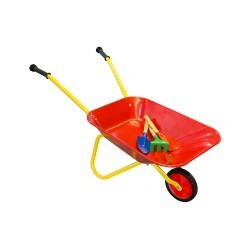 This cute little wheelbarrow for kids comes complete with accessory set for true gardening fun. 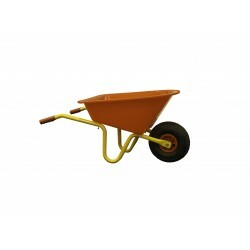 This wheelbarrow for kids has bright colours and is sturdy and light weight making it ideal for kids to help out in the garden. 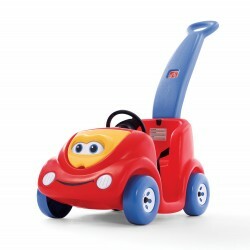 Go cruisin’ in this fresh new coupe with a modern design. 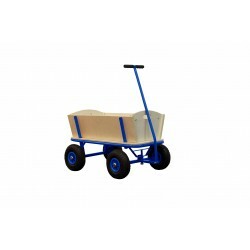 This beach wagon is one of a kind! 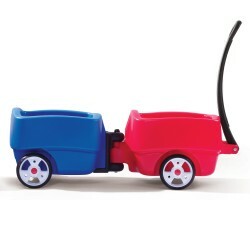 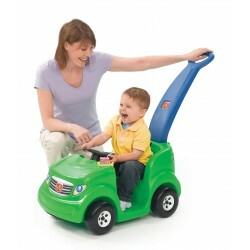 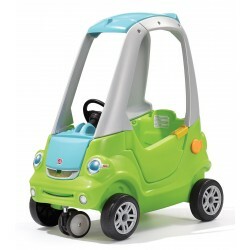 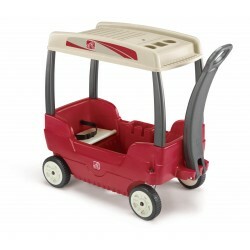 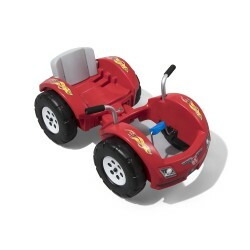 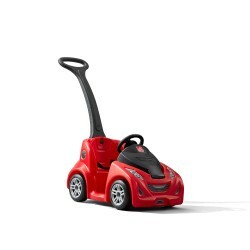 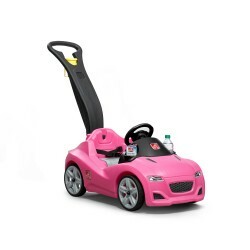 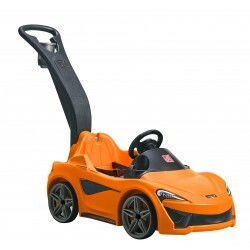 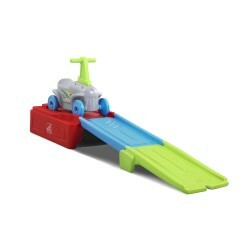 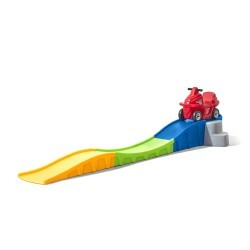 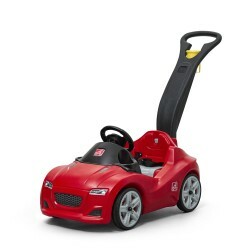 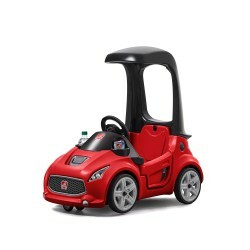 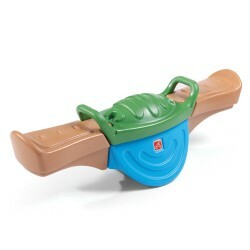 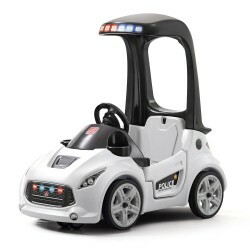 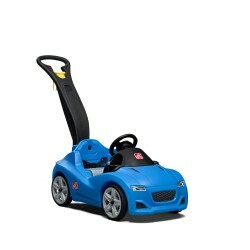 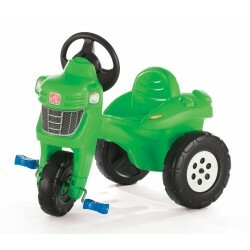 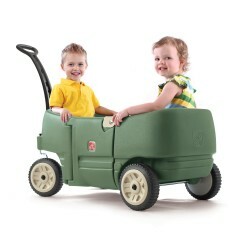 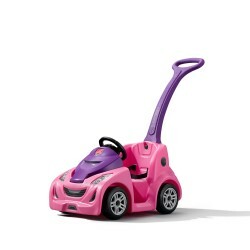 Squeals of laughter never end when kids ride the Zip N’ Zoom Pedal Car by Step2!